The first demonstration round from NSD 2012 is now online! 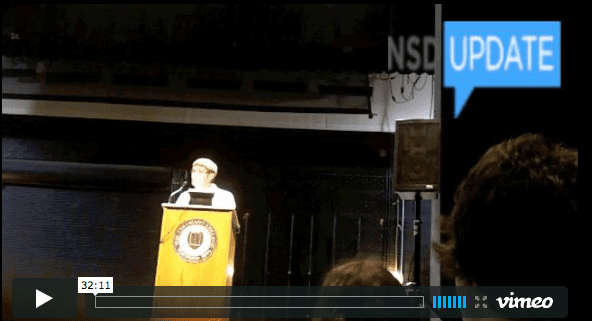 Check it out at the Debate Camp section of the NSD Video Hub, located here: NSD Videos–Debate Camp. While there, also make sure to check out the topic analysis to get ready for next season, as well as recent videos to stay on top of your skills.